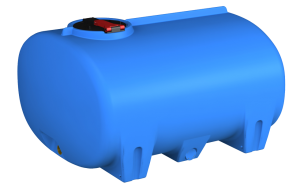 Exceptional quality traditional cartage tanks for a wide range of liquids. 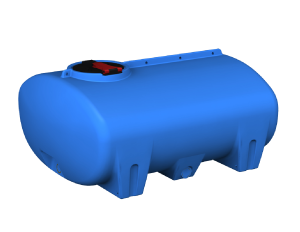 From small tanks to large, Global Tanks is commitment to quality engineering means that we are market leaders in providing you with secure and safe traditional cartage tanks. 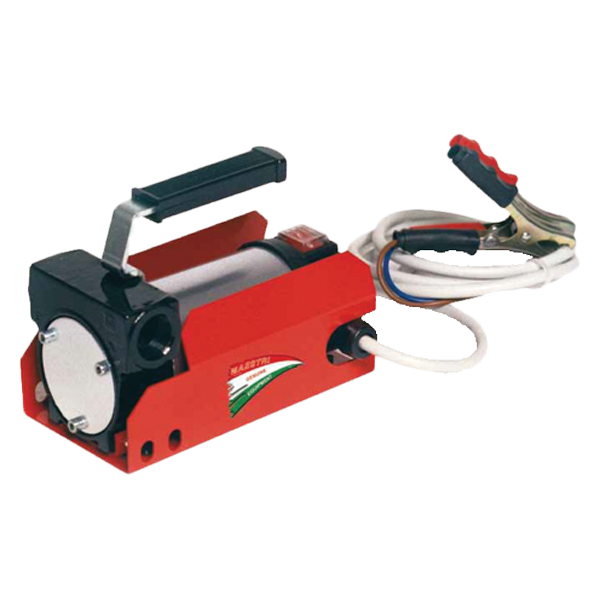 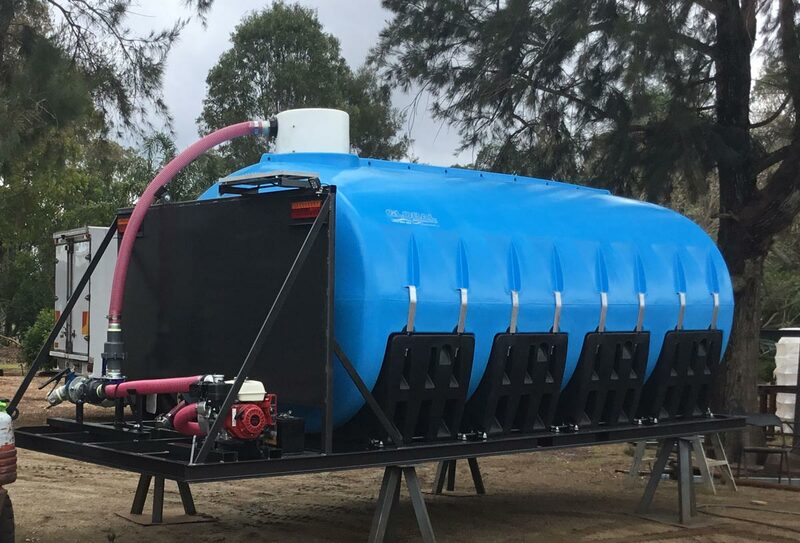 With our proven designs and a range of optional accessories, you are buying a traditional cartage tank that is strong and reliable. 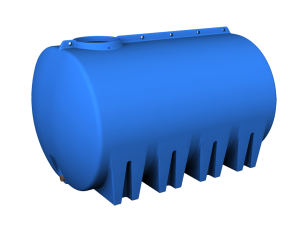 In short, they’re the perfect portable solution for your liquid and chemical transportation needs. 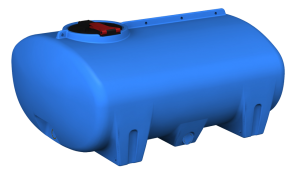 We know you want certainty, which is why all Global cartage tanks come with a 5 Year Quality Product Warranty for the replacement or repair of the product. 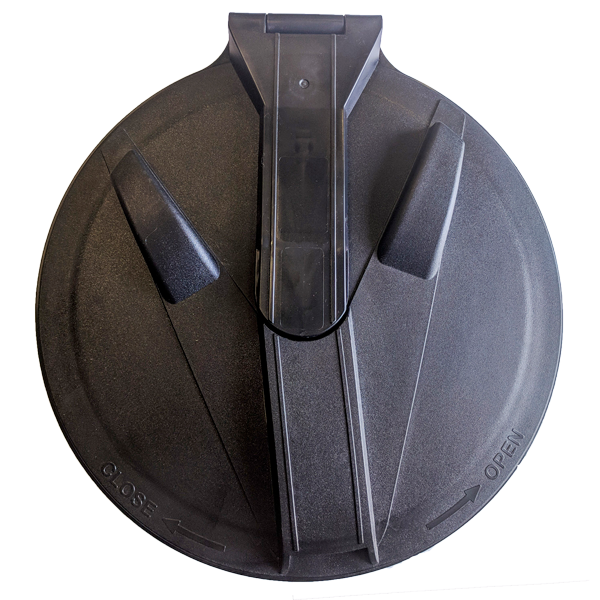 The ISO 9001:2015 quality check forms the backbone of all our business processes, ensuring excellence and quality across all our products. 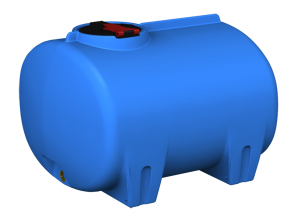 Through a stringent quality control process we’ve ensured you’re consistently delivered the highest quality tanks. 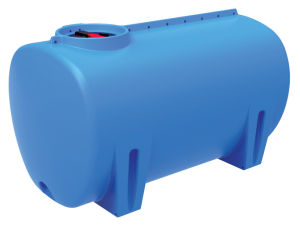 Our industrial products are built with chemical resistant polyethylene, meaning your tanks can be used in various applications that use different chemicals. 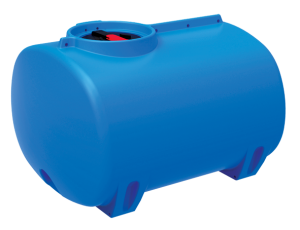 All our products adhere to AS 2070 and AS/NSZ 4020 standards, meaning your tank is safe enough for food contact use and to suitable use in contact with drinking water. 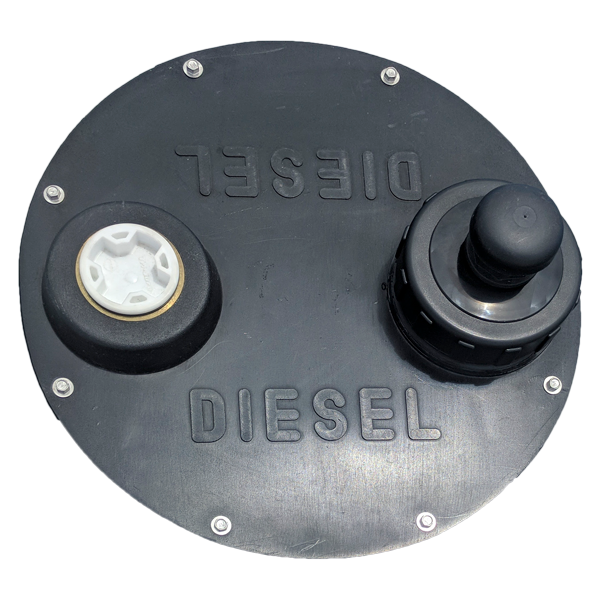 We conduct a series of thickness tests on our key products, ensuring you are getting a tank that conforms to specifications and is stable. 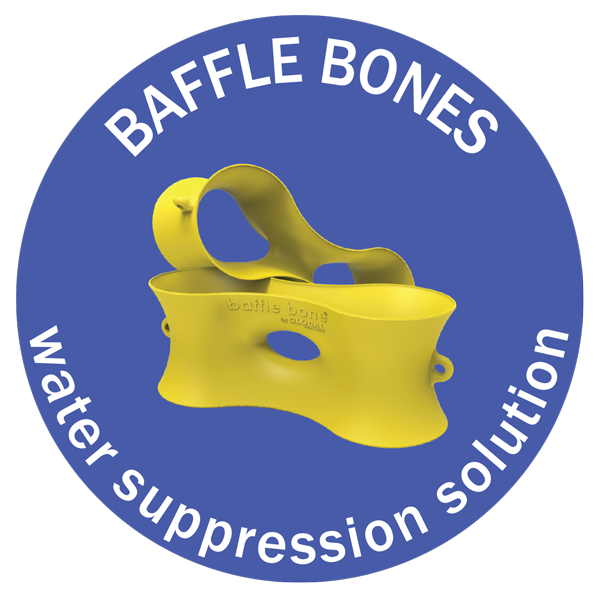 We build our products with UV 20 Stabilised Polyethylene, which is specially designed to be tough enough to withstand harsh and unforgiving Australian conditions. 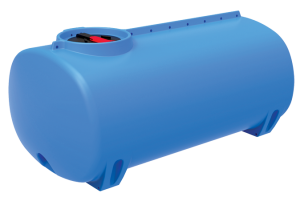 A number of our cartage tanks have sump options. 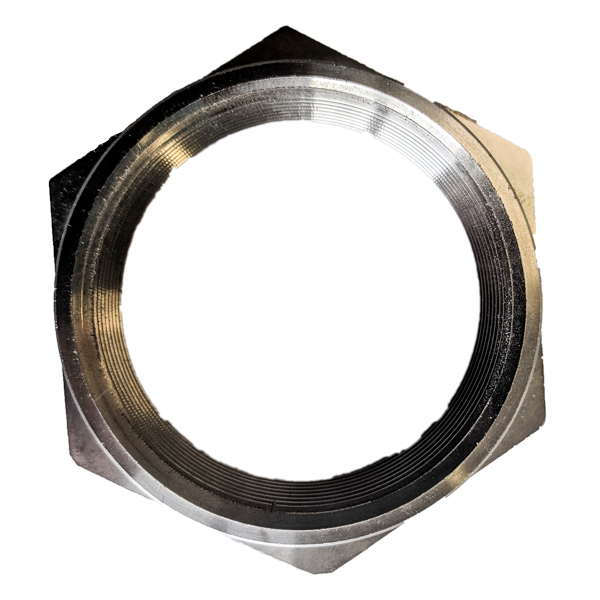 Talk with a Global staff member to help choose the best accessories for your application. 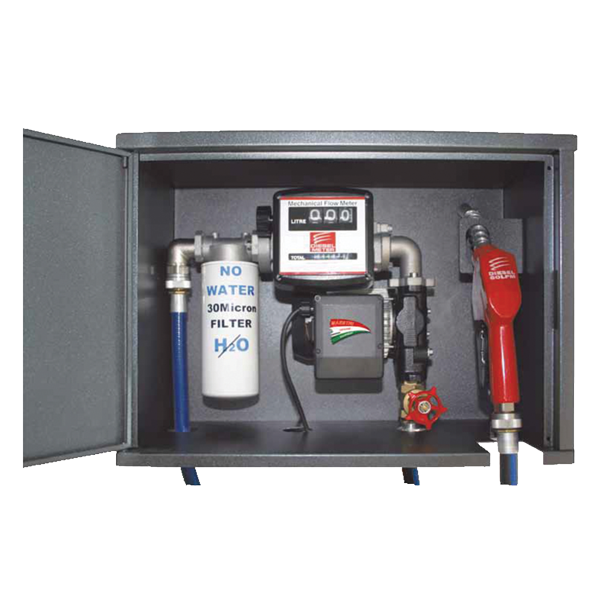 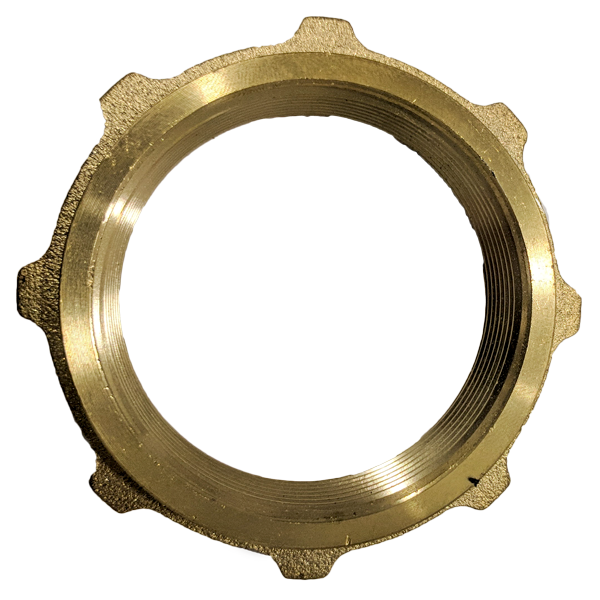 Quality stainless steel fittings can be optioned on a wide range of cartage tanks to suit your needs. 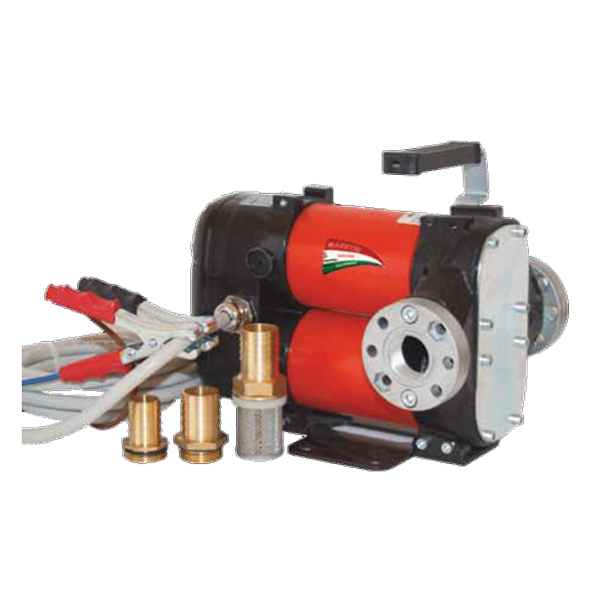 Assists in the reduction of water movement while braking and turning.